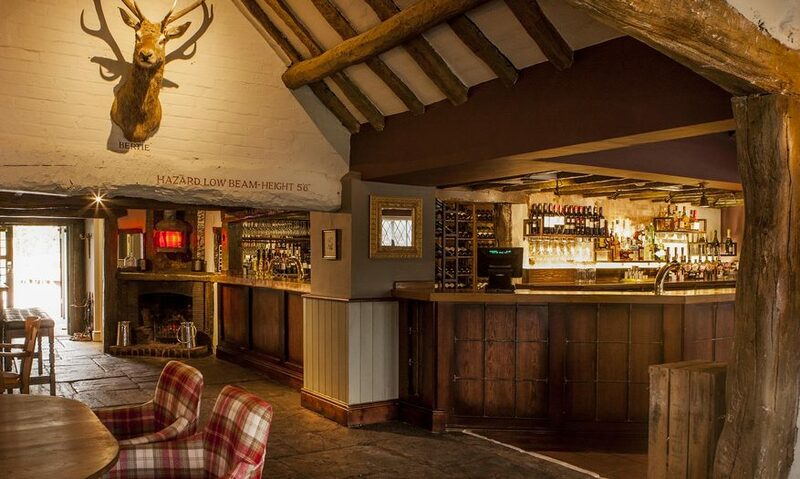 If you are passionate about providing excellent experiences, delivering expertly crafted drinks or serving fantastic fresh food, then email your CV and Cover Letter to us at info@saracensheadbalsallcommon.com and be sure to quote WB1. 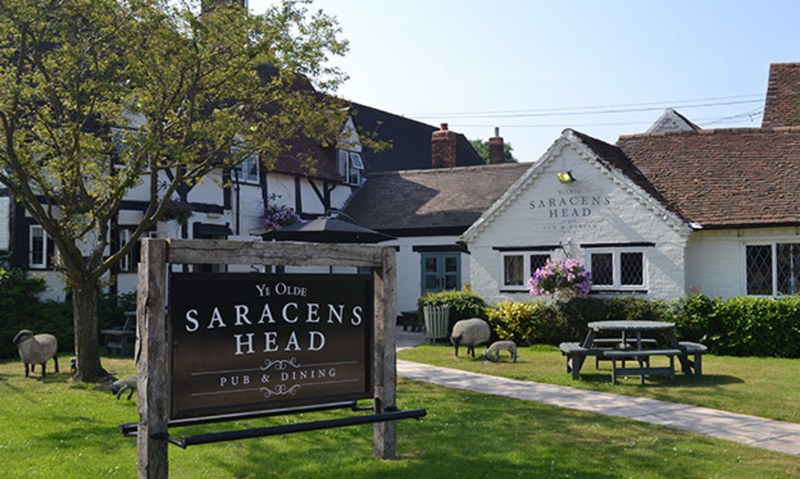 Ye Olde Saracen’s Head is a carefully crafted pub situated just outside the picturesque village of Balsall Common; steeped in real community spirit and English charm. 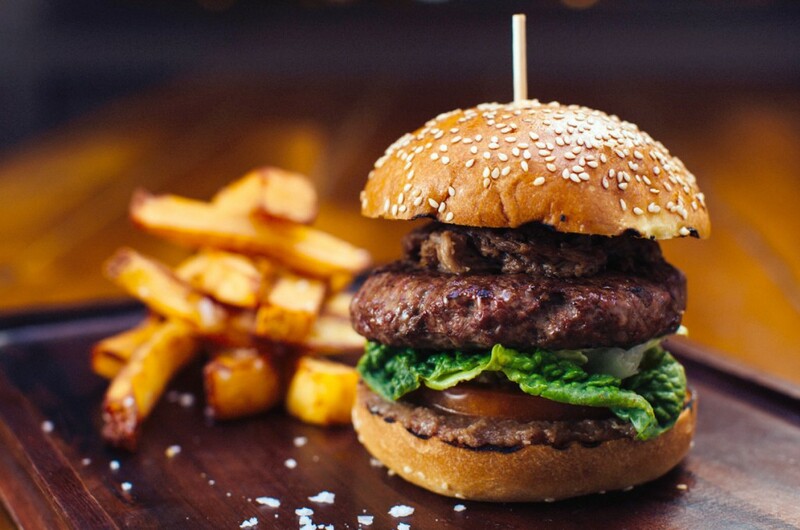 We’re proud to serve up delicious food straight from the kitchen and crafted drinks poured at the bar every day of the week. We look forward to seeing you soon!